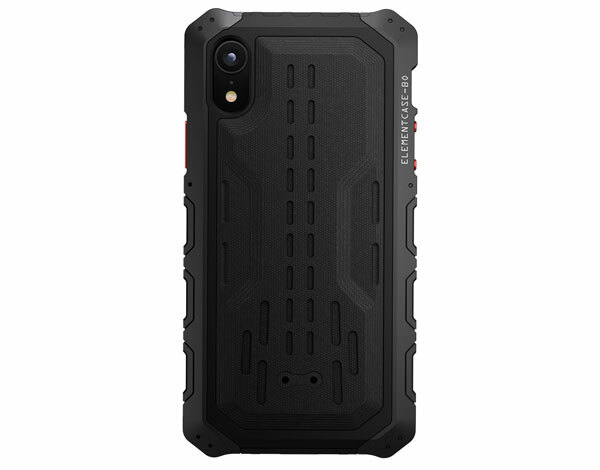 So you are looking for a rugged case to keep your iPhone XS protected against drops and everyday accidents? The Element Case Black Ops iPhone XS case has you covered. It has 3 layers of shock absorption (aluminum, polycarbonate, TPU) to withstand extreme impact. 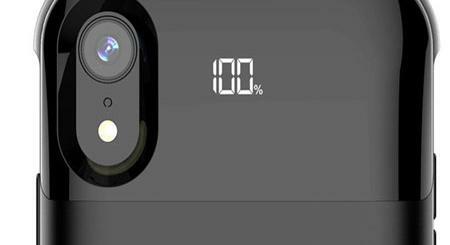 With DropShock tech, your phone’s entire body is protected. 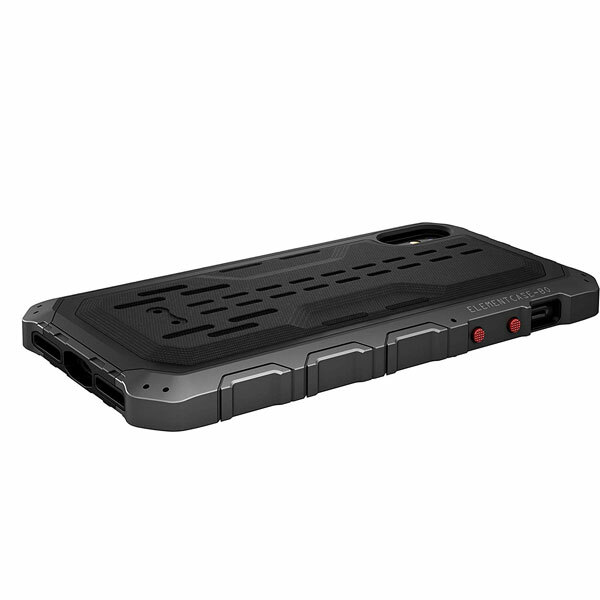 The case comes with CNC machined aluminum buttons for fast action. It works with wireless chargers. The bad news? Something like this doesn’t come cheap.